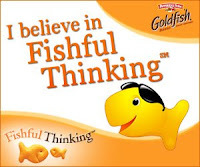 Moments of Mommyhood: Have You Heard of Fishful Thinking? Yay! I'll also be attending the symposium as a faculty member. I'm really excited! The website is a really great tool for parents, siblings, coaches, teachers and anyone who interacts with children. This sounds fantastic. Thanks, I'll go right over to check it out. I saw another blogger going too...man, y'all are gonna have a fun weekend! Another great, great link for me to check-out. Thanks, Sandy! I have enjoyed Tiffany's blog for quite a while, but didn't know this was happening. Looks like fun! 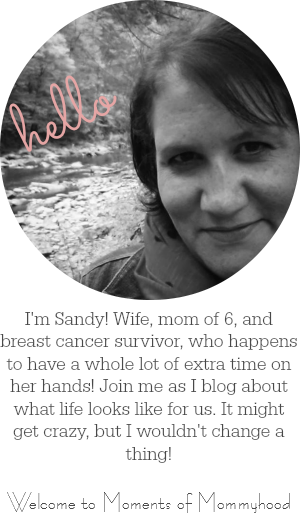 Yes, Sandy...I've heard about "Fishful Thinking" on another blog! What a great concept! I'm off to pay Tiffany a visit! That's a good idea. I looked at their site. I think it's true that kids (and people in general) accomplish what they believe they will. Optimism and hope are very important. Sandy, i just copied yours to post on mine for Tiffany...i hope you don't mind!! You are so sweet! Thank you, thank you, thank you. What a great idea! I'm going to go check it out. Isn't that super exciting! I already checked it out and bookmarked it. What a great site! Congrats on the gift card! How exciting you won! I am so happy you won the card. What are you going to do with it? I hope you do something nice for yourself. You deserve it!!!!! !